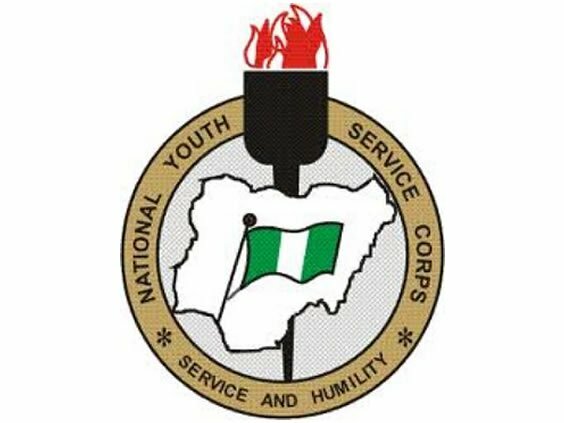 The spokesman said that one of the corps members shed tears when she remembered that she was in her period. “They collected their pants and her sanitary pad and drove off. Before driving off, they collected their phones and smashed them on the spot”. “We also learnt that when they meet women who are not wearing pants, they give them pants and force them to wear them for about five minutes before taking them away from their victims”, Odah said. She urged travellers to always go to designated motor parks to board vehicles whenever they are traveling to avoid such attacks.